Home / Behind Enemy Lines / CPAC / Gene Berardelli / Russell Gallo / The New Terrorism / Van Hipp / CPAC 2015 - Van Hipp! 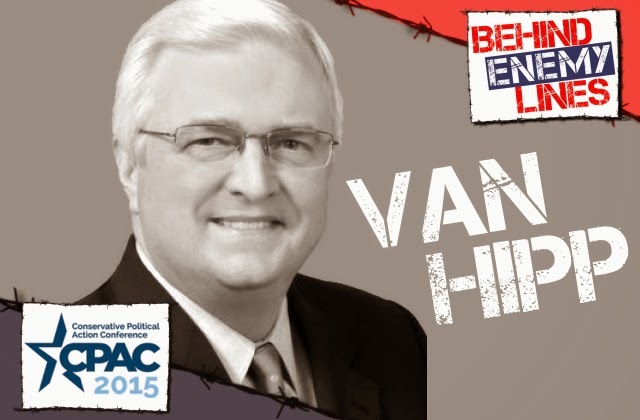 We're excited to welcome back foreign policy expert Van Hipp to Behind Enemy Lines for our coverage of CPAC 2015. 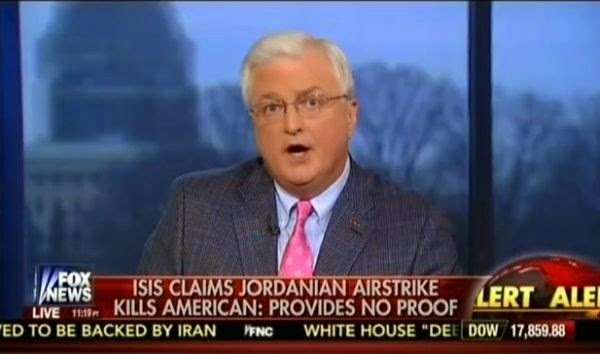 And he's written a new book due out on February 23rd called The New Terrorism: How to Fight It and Defeat It expertly and efficiently navigates the increasingly complex national security threats that the United States and its interests face and the shortcomings within the systems slated to address them. And the best part of this book? 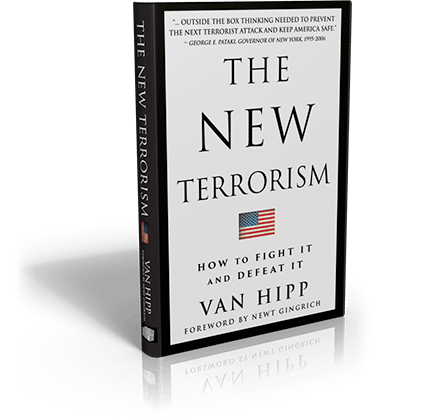 Van Hipp will donate 100% of his proceeds from his new book, The New Terrorism: How to Fight it and Defeat It to The Van Hipp Fallen Heroes Scholarship Fund, which will award scholarships to family members of fallen Guardsmen. This new initiative will be administered by the National Guard Educational Foundation and will begin accepting applications in January 2016. Van joins Kevin Sorbo and The Benham Brothers as confirmed guests for BEL's coverage of CPAC 2015, which is shaping up to be the best slate of guests ever!